Char McCargo Bah is a Freelance Writer for the Alexandria Gazette Newspaper and author of “The Alexandria’s Freedmen’s Cemetery: A Legacy of Freedom” and co-author of “African Americans of Alexandria, VA: Beacons of Light in the Twentieth Century,” former City of Alexandria, Virginia’s Genealogist on the Contraband and Freedmen’s Project, 2014 Alexandria, Virginia Living Legend and former Virginia Genealogical Society Board Member. Chris Barbuschak is a native of Burke, VA and a lover of Northern Virginia history. He received a B.A. in History from Loyola University Chicago and a Masters in Library and Information Science from Dominican University in River Forest, IL. He previously worked for the Chicago Tribune as a photo archivist and for the Chicago Public Library system. He has been with Fairfax County Public Library’s Virginia Room since 2014. Barbara is a professional genealogist whose primary interest is in Virginia research, brick wall problems, and complete genealogies. A member of the board of the Orange County Historical Society and a former president of the National Genealogical Society and the Virginia Genealogical Society, she has served as coordinator and instructor for VIGR (Virginia Institute of Genealogical Research) Track II, 1996-2004, and for the Virginia track at the Institute of Genealogy and Historical Research at Samford University, 2007--2012. Editor of the quarterly Magazine of Virginia Genealogy since 1996, she is the former editor of the bi-monthly Virginia Genealogical Society Newsletter and MidAtlantic Germanic Society's newsletter, Der Kurier. Winner of the NGS Quarterly Award of Excellence in 2001, she has written articles for a number of publications including the National Genealogical Society Quarterly, the New England Historical and Genealogical Register, the National Genealogical Society Newsletter, the Board for Certification of Genealogists' newsletter, OnBoard; and the Association of Professional Genealogists Quarterly. The current editor of the National Genealogical Society's Research in the States series, she is the author of the West Virginia volume and has published three volumes of Virginia court records and edited others for publication. She has lectured for the past twenty years at local, regional, state, and national conferences in thirty states on research methodology, Virginia and West Virginia resources, and writing and publishing. J. Mark Lowe describes himself as a lifelong genealogist. He is a full-time professional genealogist, author, and lecturer who specializes in original records and manuscripts throughout the South. Mark lives in Robertson County, Tennessee just north of Nashville near the Kentucky border. Mark enjoys opportunities to share what he has learned over the years. He serves as the Course Coordinator for ‘Research in the South’ at IGHR (Georgia Genealogical Society), Webinars for Legacy Family Tree Webinars and also directs Southern courses for the Salt Lake Institute of Genealogy (SLIG). He Mark has worked on several genealogical television series including Finding Your Past, African American Lives 2, Who Do You Think You Are? and UnXplained Events, and provided content for podcasts on Gimlet Media, including Twice Removed. Mark has published in the Association of Professional Genealogists Quarterly (APGQ), National Genealogical Society Quarterly (NGSQ), the Genealogical Speakers’ Guild SPEAK!, The Longhunter (So. Ky. Genealogical Society), The Middle Tennessee Genealogical Society Quarterly and other society publications. He formerly was President of the Association of Professional Genealogists (APG), President for the Federation of Genealogical Societies (FGS), and President of the Southern Kentucky Genealogical Society Mark is a Certified Genealogist and a Fellow of the Utah Genealogical Society, and was awarded the Graham T. Smallwood award by the Association of Professional Genealogists. Charles S. “Chuck” Mason, Jr., CGSM is a Certified GenealogistSM, specializing in Southern New Jersey and 19th and 20th Century Death Records. He is a graduate of NGS’s American Genealogy: Home Study Course, (1994), is an instructor for the NGS course, Beyond the Basics, a graduate of the National Institute for Genealogical Research (NIGR) at the National Archives (1996 & 2001), the Institute of Genealogy and History at Samford University (2010), and has attended numerous NGS conferences, state and local conferences in the Washington, DC area and in New Jersey. Chuck is a member of both the Fairfax and the Mt. Vernon Genealogical Societies, served in various positions on the board of both societies including President (MVGS 2000-2002 and FxGS 2008-2009). He is a past President (2004-2006) of NIGR Alumni Association, and was a Director of the Northern Virginia Association for History (1999-2006). Chuck is the host of Tracing Your Family Roots at Fairfax Cable Television Channel 10. Rebroadcasts of the show can be viewed at their website at tracingroots.nova.org. Chuck teaches genealogy classes for the Fairfax County Adult and Community Education (ACE) program. He lectures at many of the genealogical societies in the Washington DC area, NIGR, and in Delaware, New Jersey and Pennsylvania. He has had articles published in National Genealogical Society’s magazine, the National Association of Retired Federal Employees, and a number of genealogical society newsletters. In 2017 he received the National Genealogical Society’s President’s Award and is currently serving as the NGS Awards Chair. In 2013 he received the Lifetime Sustained Meritorious Service Award from the Mt Vernon G. S.
Elaine McRey has been researching her family since her grandmother told her that her ancestors were around to welcome the Mayflower. Not every family story is true, however! She's been working in public libraries since 1990 and earned her library degree in 1999. She's been a genealogy and local history librarian in the Fairfax Library's Virginia Room since 2008. An avid genealogist for over 25 years, Dr. Murphy, aka, “familytreegirl”, presents genealogy workshops at local, state & national genealogy conferences. 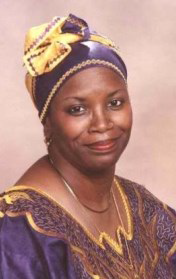 She holds membership in AAHGS NGS, APG, DAR, and local genealogy groups. Murphy, is known for her inspiring & interactive "SO WHAT" with genealogy research, along with interesting problem-solving methodology lectures. Murphy is also a coordinator and instructor at the Midwest African American Genealogy Institute (MAAGI) and serves on the Boards of the Library of Virginia. Albemarle Charlottesville and Fluvanna Historical Societies. Elissa Scalise Powell, CG, CGL, is a western Pennsylvania researcher and co-director of the Genealogical Research Institute of Pittsburgh (GRIP). She is a past-president of the Board for Certification of Genealogists and coordinator of the IGHR “Professional Genealogy” course since 2007. She was an instructor for Boston University’s Genealogical Research Certificate course and an instructor at SLIG. She was awarded the Association of Professional Genealogists’ Professional Achievement Award in 2017. 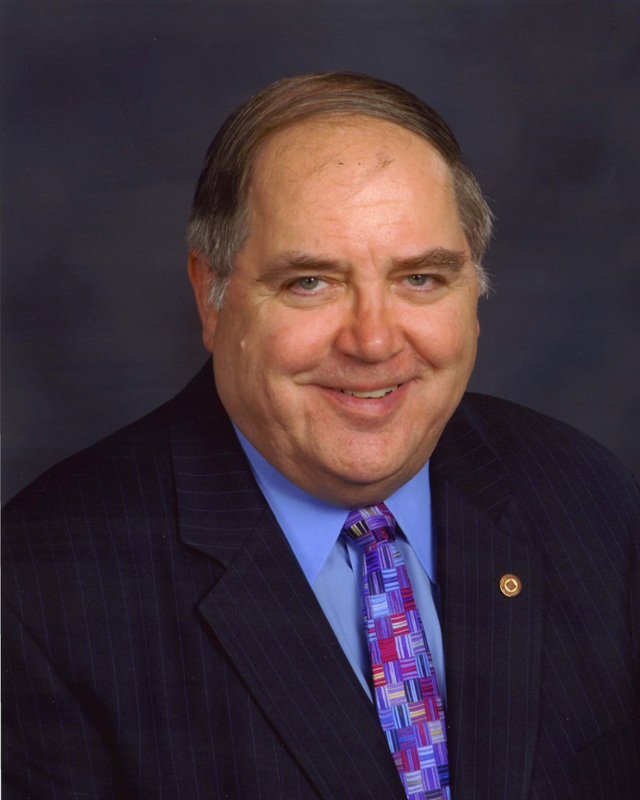 Richard G. (Rick) Sayree is a long-time researcher and instructor in genealogical topics. 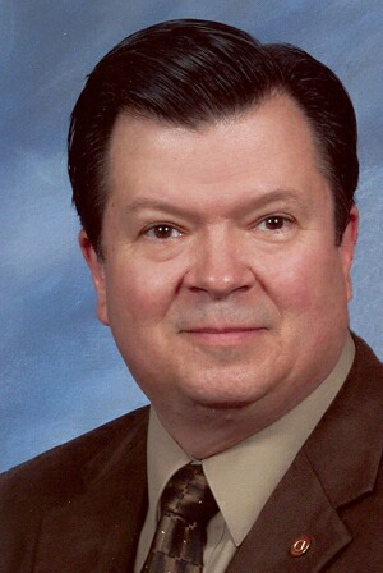 Rick is current president of the Board for Certification of Genealogists. He has coordinated several courses at the Institute of Genealogy and Historical Research at Samford University and Athens, Georgia, and he instructs in a variety of other IGHR courses. Rick also co-coordinates genealogy courses at Salt Lake Institute of Genealogy and Genealogical Institute of Pittsburgh with Judy Russell (The Legal Genealogist) and Pam Sayre. He lectures at national conferences such as those held by the National Genealogical Society and the Federation of Genealogical Societies. His areas of expertise include records of the National Archives, the Bureau of Land Management, and the Daughters of the American Revolution. Rick’s areas of concentration include military records, land records, using maps in genealogy, urban research, and government documents. Rick is experienced in the localities of western Pennsylvania and Ohio. Rick earned a Bachelor of Arts in Chemistry from University of Colorado at Boulder, and a Master of Arts in Management Information Systems from George Washington University. His genealogy education included completion of the National Genealogical Society Home Study Course while on active duty in Korea, National Institute on Genealogical Research (now Gen-Fed) in Washington, DC, and attendance of numerous educational tracks at Samford's IGHR and the Salt Lake Institute of Genealogy. Sayre is a retired military officer, having served 31 years in the U.S. Army, and a retired member of the Senior Executive Service for the Department of Defense. 18 years of experience in the genetic genealogy industry has qualified Diahan to instruct all levels of interest. You will leave enlightened and motivated as she is upbeat and full of energy. She has a passion for genetic genealogy, a genuine love for people, and a gift for making the technical understandable. She owns Your DNA Guide where she and her team provide personal consultations, DNA Quick Guides, and video tutorial series, to instruct at all levels and on all genetic genealogy topics. She is also a featured author for Family Tree Magazine, regular contributor to Lisa Louise Cooke’s Genealogy Gems, and recurring writer in Your Genealogy Today magazine. Pam Vestal is a genealogist and speaker from West Linn, Oregon whose lectures have taken her all over the country. After 20 years as a professional writer and an earlier career as a New York theater director, Pam turned her full attention to her long-time love of genealogy. In addition to publishing her own family history, her articles have appeared in the Association of Professional Genealogists Quarterly. Laura Wickstead grew up hearing stories about her ancestors, so becoming a librarian serving genealogists was a perfect fit. She earned her library degree in 1999 and has worked in history and genealogy collections in public libraries ever since. 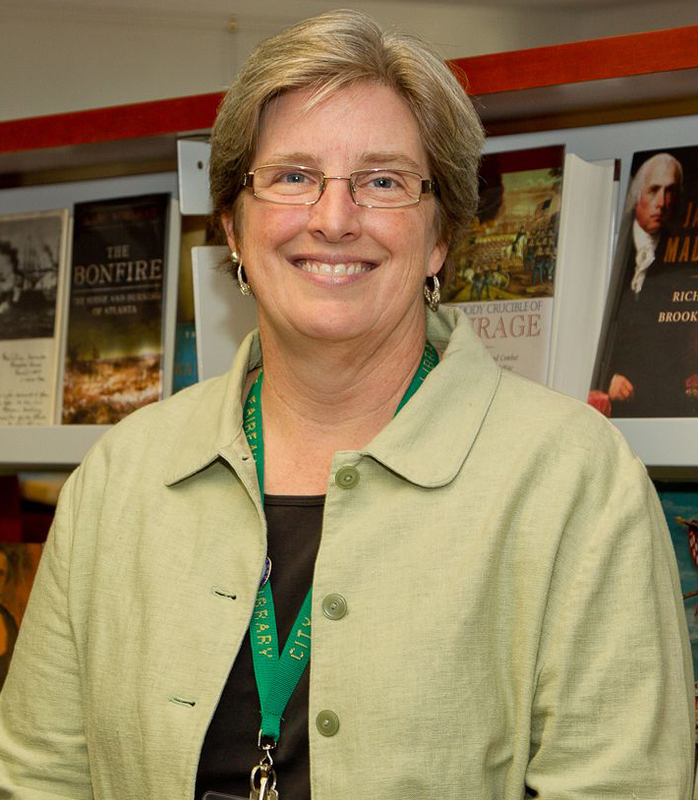 She joined the staff of the Virginia Room, City of Fairfax Library in 2012.